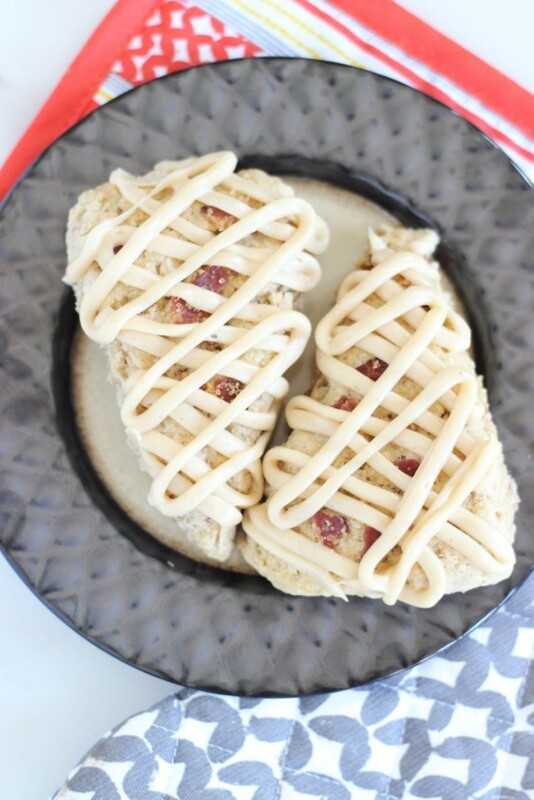 Brown sugar scones with maple flavor, crispy bacon, and maple brown butter glaze! They are made with bacon fat!! They are addictive and intoxicating! 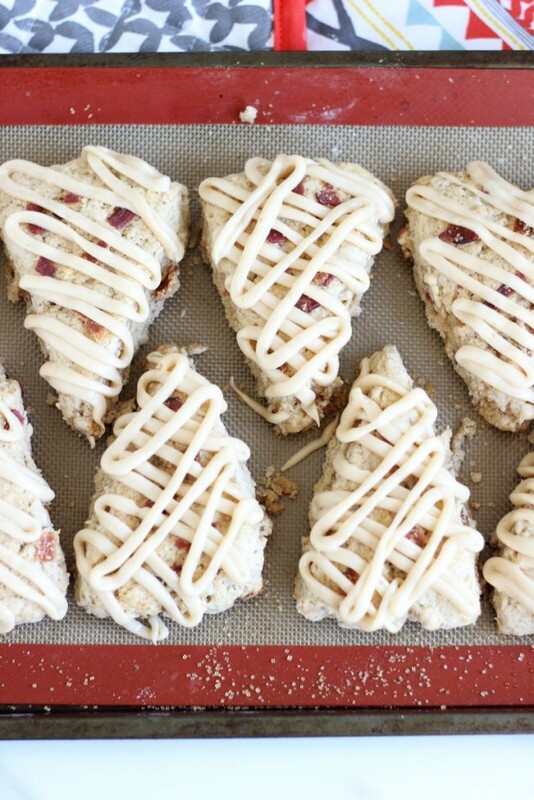 AKA, the best scones of your LIFE. No, I’m serious. 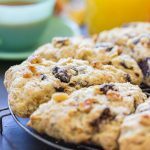 I’ve brought you some awesome scones, and I love them all (as I always say, scones are one of my fave things to bake), but these are IT. This is my personal favorite version of them all, hands down. I know I just posted scones last week, but you know that I can’t stop myself from making things in twos. 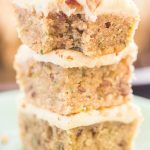 I would normally spread similar recipes further apart, but I truly COULD NOT WAIT to share these. I haven’t been this excited about a recipe in a while. I get excited about sharing all the recipes you see here, or you wouldn’t see them at all, but there are certain ones that become personal favorites, and these scones are high up in the ranks, for sure. You don’t even have to be bonkers for bacon like the rest of the world currently is, you will love these. My S.O. is super skeptical about bacon in baked goods, and even he was swooning for these. 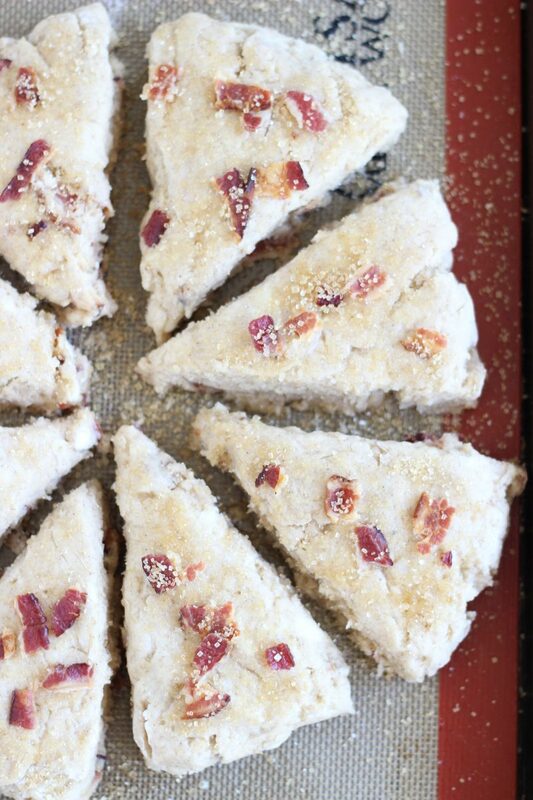 When I made these scones, the entire house smelled like all things weekend brunch: French toast, maple syrup, crispy bacon. Everything breakfast. Except eggs, I guess. A stack of pancakes with butter and syrup, bacon crumbled on top. McGriddles. But I mean, the best breakfast of your life. I don’t know if I can really explain it sufficiently, but after making these, I know it’s how I want my house to smell all the time. The best brunch you’ve ever had. It should also be a candle fragrance, and that’s what we’ll call it: the best brunch you’ve ever had. Make the bacon – bake, fry, whatever. 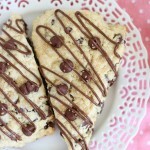 I like to bake it because the clean-up is so much easier and there’s much less risk of spatter. My fire alarm goes off no matter how I cook it. I prefer center-cut myself. It feels like I’m upping the quality a little. Save every drop of bacon grease! I let it cool down, poured it into a mason jar, and stuck it in the freezer, so that it was solid enough that I could grate it when I was ready for it. 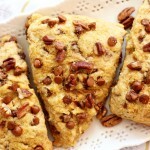 The scones are made with brown sugar, a little butter, and the main fat is the bacon grease. You won’t believe what it does for flavor. 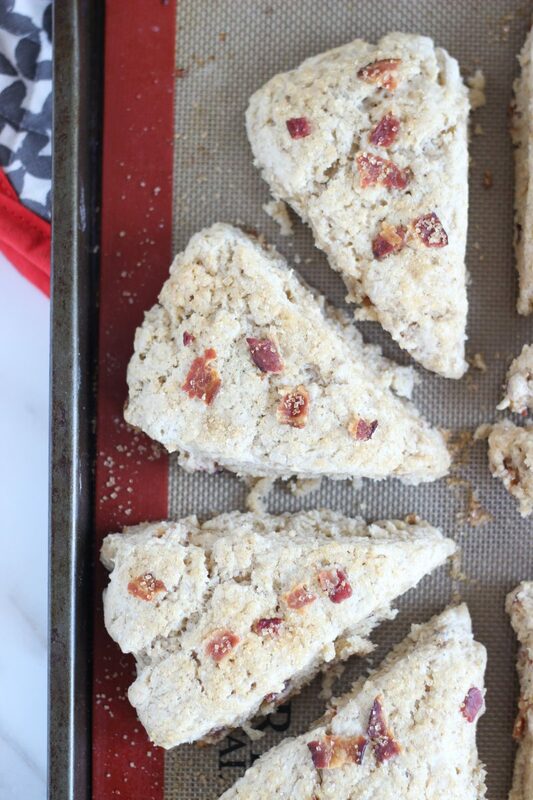 It’s not overwhelmingly bacon-y, but it gives flavor and smokiness, and mostly like a bacon ‘essence.’ Maple extract gives these scones an extra boost of brunch vibes to accompany the brown sugar and bacon. The bacon grease MAKES these. It’s the extraordinary, stand-out ingredient. The crispy bacon pieces are bomb too. 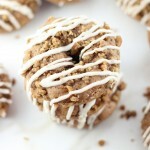 Let’s not forget the brown butter glaze on top – also to-die-for. You know how it is with brown butter. 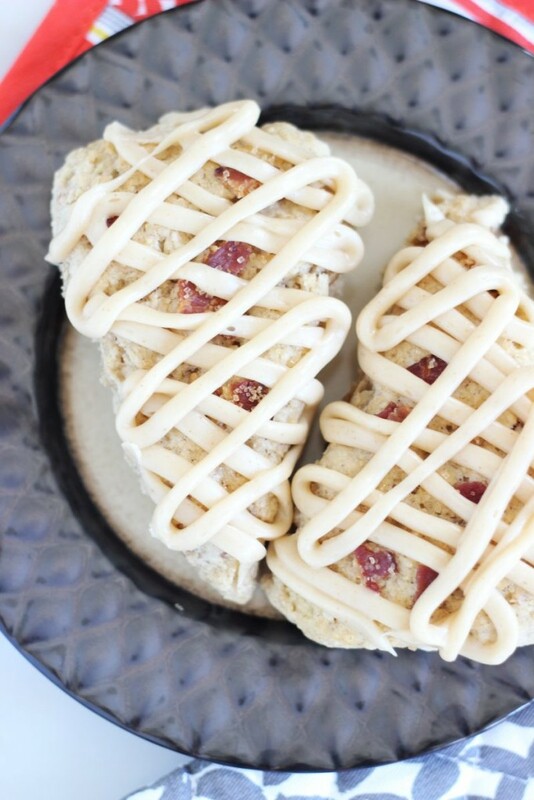 They’re so good together that it makes me want to simply douse a platter of crispy bacon with brown butter icing and just call that breakfast. Even as I was standing over them taking photos, the smell was intoxicating. Eeeep, you’ve just got to try these scones. I’m telling you, the most enthusiasm I can muster, is not enough enthusiasm. 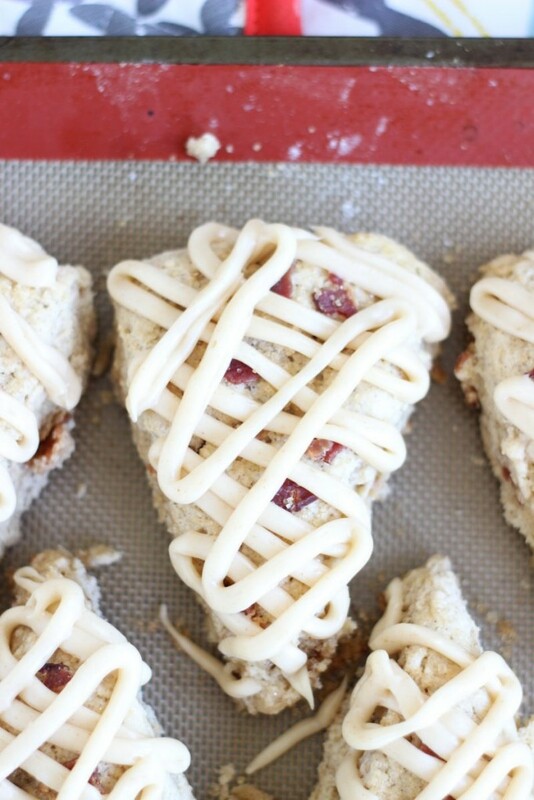 Brown sugar scones with maple flavor, crispy bacon, and maple brown butter glaze! 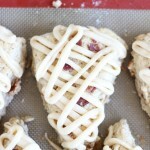 Spread the bacon in a single layer on the parchment paper. Bake at 400 degrees for 20-25 minutes, flipping the bacon with tongs halfway, and bake until golden brown and crispy. Remove bacon to a paper towel-lined plate to drain and cool - do not discard bacon grease. Allow grease to cool for 10 minutes or so, but do not allow it to solidify. Carefully transfer the bacon grease to a small heat-proof bowl or container. Cover it, and freeze til solid, about 2 hours. Meanwhile, in a large bowl, combine flour, brown sugar, baking powder, salt, and cinnamon, stirring until blended. Chop the crispy bacon into 1/2-inch pieces, and toss with the flour mixture until evenly distributed. Once the bacon fat is cold, using a pastry blender or grater, cut in frozen bacon fat and butter until mixture is crumbly. I like to use a cheese grater to grate it into the bowl. 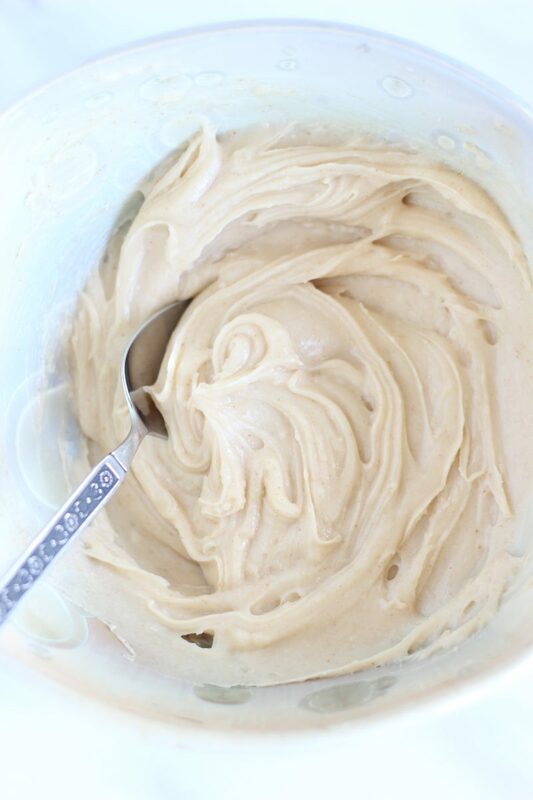 In a small bowl, whisk together eggs, 1/2 c. cream, and maple extract. Make a well in the center of the flour mixture, and pour the egg mixture into the well, stirring until just combined. Turn dough out onto a lightly floured surface, and knead dough 6-8 times, slowly forming it into a large ball. Place onto a greased or parchment paper-lined baking sheet, and carefully flatten the ball into a large disk, about 1-inch thick. 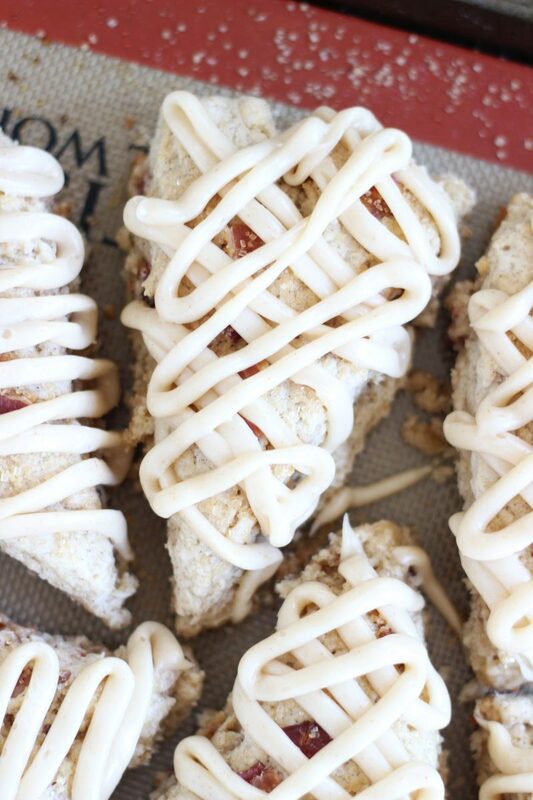 Brush each scone lightly with cream, and sprinkle with a pinch of turbinado sugar. Bake at 400 degrees for 15-18 minutes, or until edges are golden brown. Remove to a wire rack to cool. In a small saucepan over medium heat, melt the butter, and cook til it foams, bubbles, turns golden brown, and has brown specks, about 5-7 minutes. Immediately whisk in the powdered sugar, maple extract and cream, stirring until smooth. Add additional cream, if needed, to achieve desired consistency. 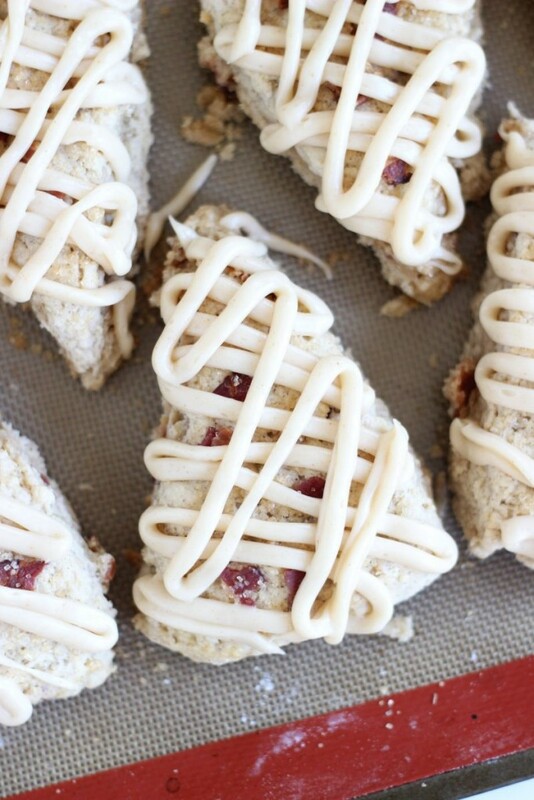 Make sure scones have cooled for 10-15 minutes before drizzling with maple brown butter glaze. Enjoy! I find maple extract easily at Walmart. It's the Watkins brand. Those look incredible. We will definitely be making those soon. Thanks for sharing! They are AMAZING. I bought 2 packages of bacon yesterday to make more this weekend. I love them so much!